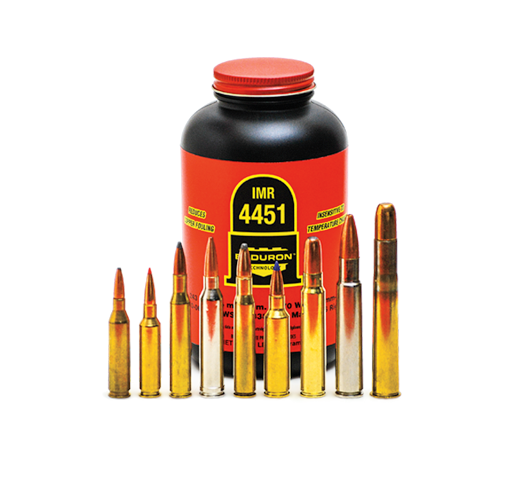 An extruded powder offering top performance for big game cartridges. 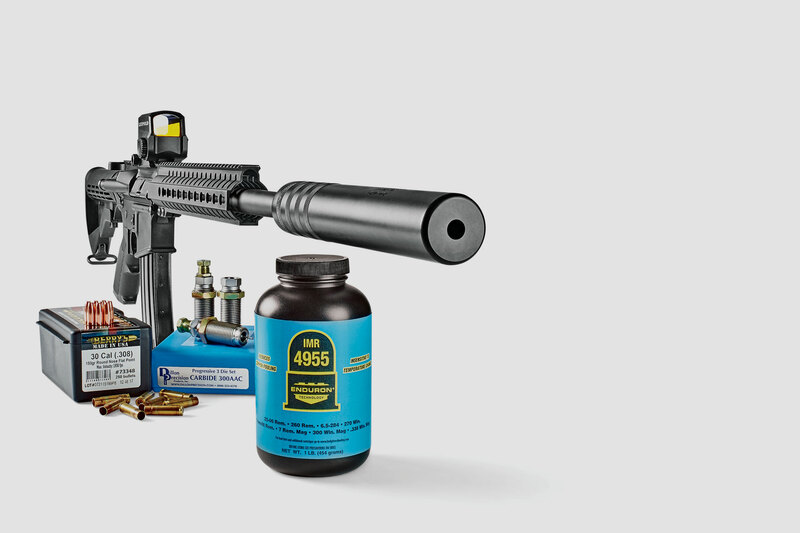 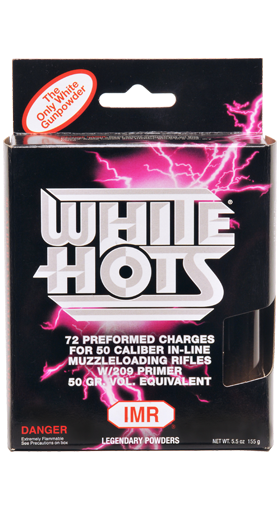 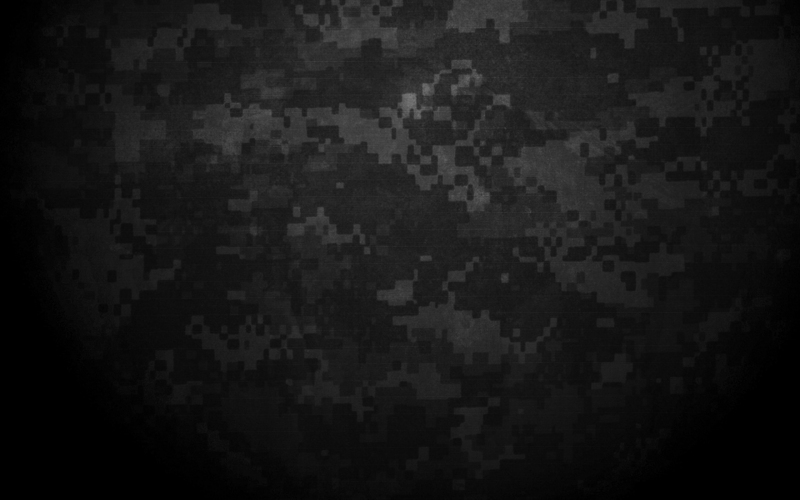 White Hots 50/50 is a 50 Caliber, 50 grain pellet for muzzleloaders. 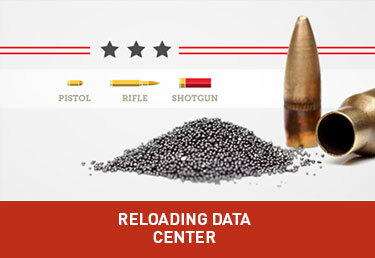 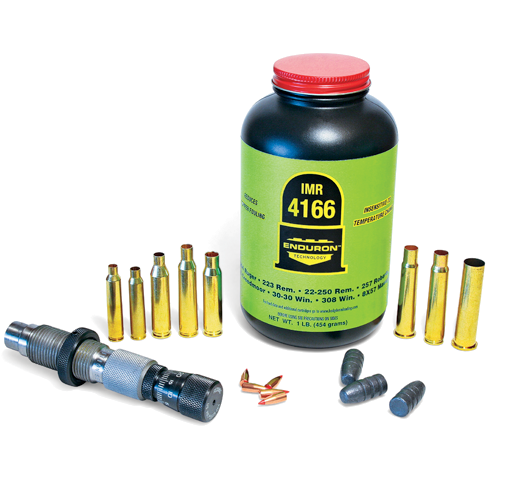 The pelletized form makes for faster reloads with pre-formed charges that easily drop down the barrel and is easy to pack without the need for measures or funnels. 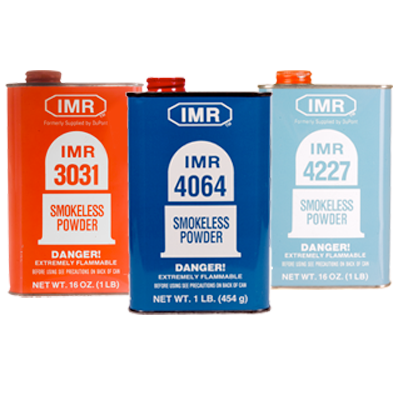 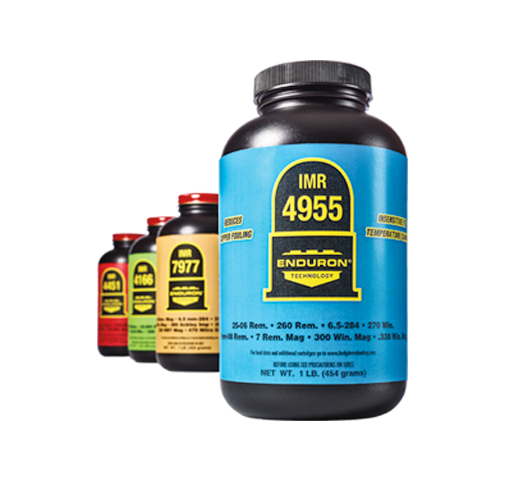 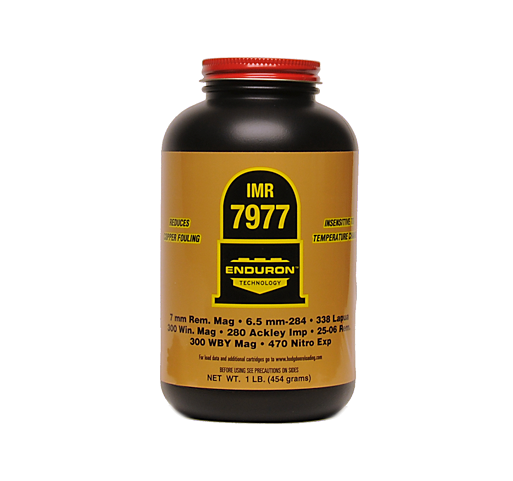 IMR is a brand in the Hodgdon Powder Company lineup.